Many guitarists have a rich musical history and think back to past highlights with great pleasure. 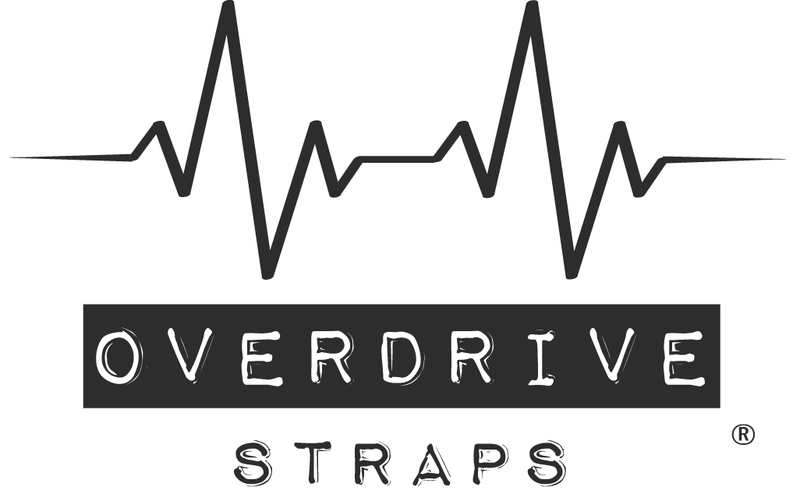 The retro guitar straps from Overdrive Straps briefly bring history back to life and take you to your favourite musical era. 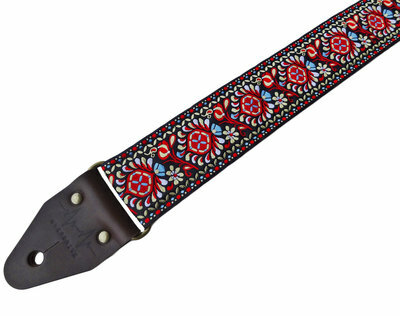 These timeless guitar straps have been embellished with beautiful materials that add a retro character to your guitar gear. 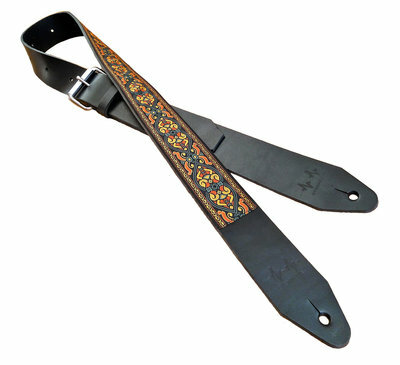 The retro guitar straps from Overdrive Straps are, however, certainly not old hat. 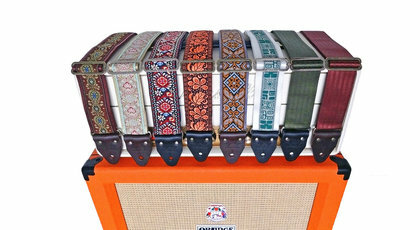 It is with good reason that these cool guitar straps are highly sought after among the younger generation. 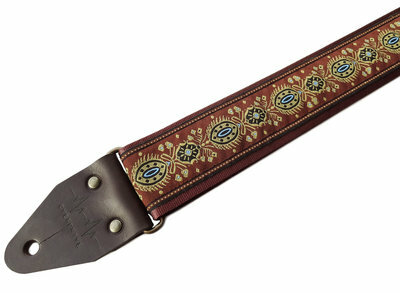 A retro guitar strap is the ideal accessory for your guitar and gives you as an artist a distinctive look. 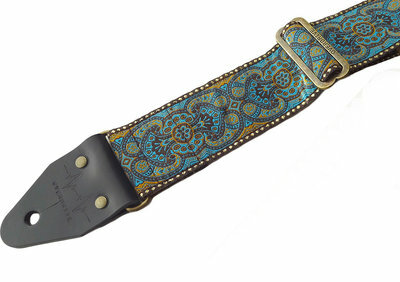 Not unimportantly: our retro guitar straps are handmade and personally customizable through the presented options. 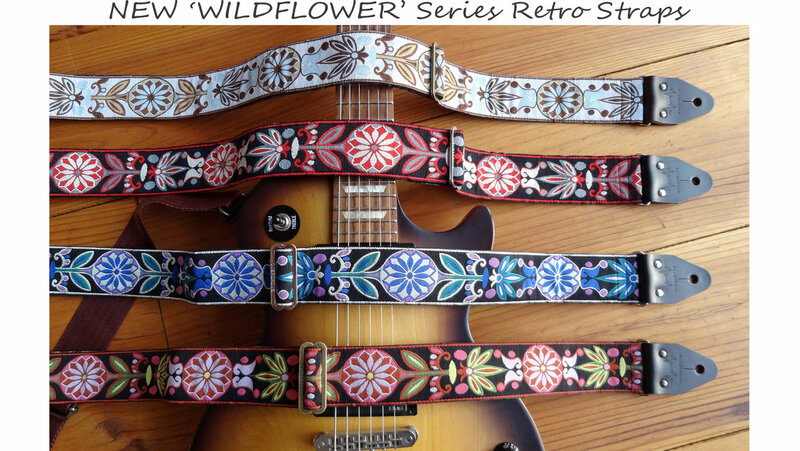 Click here to see all Retro Guitar Straps!